We’ve been in the Brazilian market for 65 years and considered the best National Wholesale Distributor by the Brazilian Association of Wholesale Distributors (ABAD). We drive over 15,0000 miles per year, in over 870 own vehicles that deliver 2.1 million orders and 280 million items. With over 4,000 associates, Martins serves 3.1 million customers across the country, offering a product mix of 23,000 items. 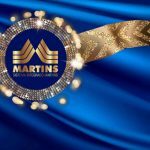 Martins was founded in 1953 and has built an incomparable success story, becoming a distribution and retail benchmark in the country. Throughout our history, by diversifying and amplifying its service areas in all country regions, we have assumed the role of consumer chain integrator. We are the 3rd best company to WORK IN THE NORTH! It’s time to celebrate with the North! We are courage, determination and attitude. We are the 3rd best company to work in the North. This was the recognition received by our branches Amazonas and Pará on 07/12. 2018 was a year of great achievements, coming from the involvement and careful look of our leaders inContinue a lerWe are the 3rd best company to WORK IN THE NORTH! Read more We are the 3rd best company to WORK IN THE NORTH! We are the 9th BEST COMPANY IN BRAZIL to work in RETAIL! We keep working to be stronger every day! In 2017, we were recognized as the 22nd best Brazilian company related to retail in people management practices. This year our place went up to 9th place. So we continue to build a solid foundation to create ways to facilitate innovation processes with our customers andContinue a lerWe are the 9th BEST COMPANY IN BRAZIL to work in RETAIL! Read more We are the 9th BEST COMPANY IN BRAZIL to work in RETAIL! We are the best company to work in Paraíba! Passion. Happiness. Pride of belonging. What could better define the feeling of being recognized as the best company to work in Paraíba? We are celebrating the recognition, without never forgetting that this achievement is the result of the work, dedication and daily results of each employee who has been contributing to make CD Paraíba anContinue a lerWe are the best company to work in Paraíba! 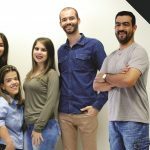 Read more We are the best company to work in Paraíba! 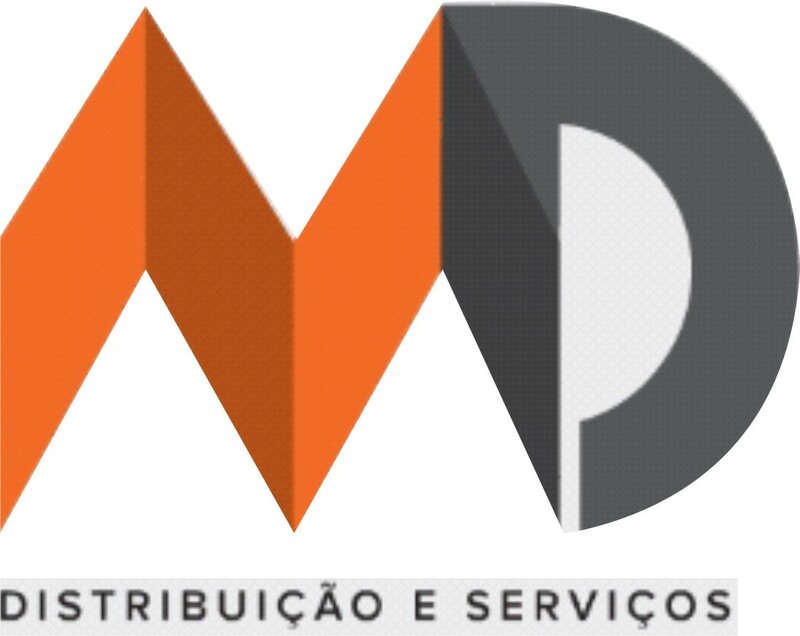 WE ARE ONE OF THE BEST COMPANIES TO WORK IN BRAZIL! 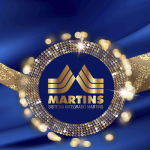 Martins received this month the award of the 63rd place of best company to work in Brazil. 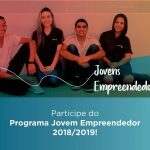 Recognition was made by Great Place to Work, which conducted qualitative and quantitative surveys with employees and managers of 2.280 companies before reaching the top 150 ranking, divided among 80 large, 35 national averages and 35 multinational averages.Continue a lerWE ARE ONE OF THE BEST COMPANIES TO WORK IN BRAZIL! Read more WE ARE ONE OF THE BEST COMPANIES TO WORK IN BRAZIL! Minas Gerais is also among the best of GPTW! Read more Minas Gerais is also among the best of GPTW! 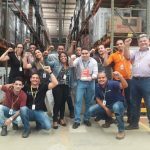 Martins is elected the 3rd best company to work in Bahia by GPTW! The award is the result of all the employees’ work of Regional Bahia, who make a better work environment together! Read more Martins is elected the 3rd best company to work in Bahia by GPTW! The program is regulated by the Law of Learning, which provides training for young people seeking their first professional experience. 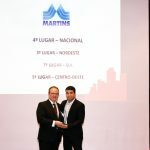 Martins received in São Paulo, on October 10th, the Wholesale Excellence in Construction Material Award. Indicate talents to be part of our team! Martins offers opportunities for People with Disabilities (PCDs). Read more Indicate talents to be part of our team! The subscription for the 2018 trainee program are open. 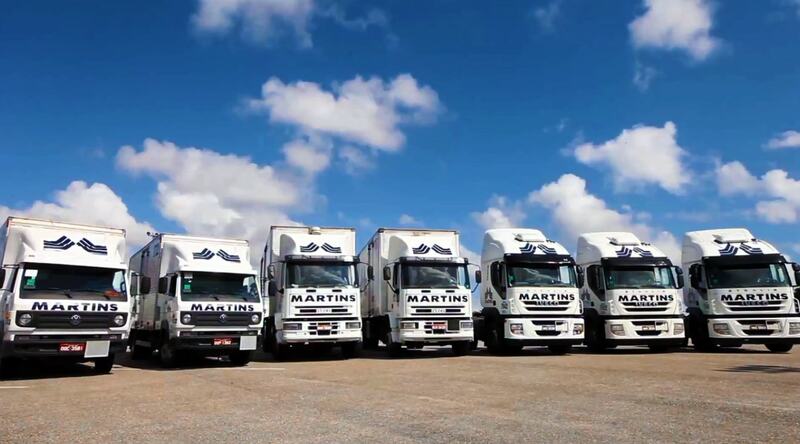 Indicate a young talent to be part of martins! Registration until October 8, 2017. Read more The subscription for the 2018 trainee program are open. 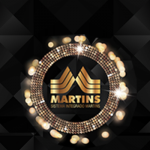 Indicate a young talent to be part of martins!